Greetings, my name is Ruderpersadh Rampersad. I was fortunate to have the opportunity to go to India and do the chardham and other journeys with my family. Once I had performed all my prayers, I arrived back in South Africa on the 6th of January 2011. 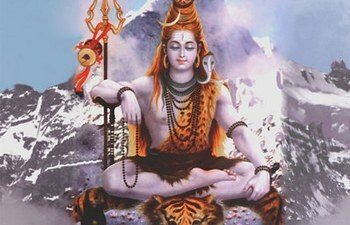 Approximately six days later I had a dream about Lord Shiva. In my dream he told me: child you are blessed and I am giving you this blessing to build a meditation and discourse centre for the world in Africa which must be built on..
Shiva, the third god of the Hindu triad, has three eyes, the third one (between the eyebrows) being usually closed, except at the time of destruction of things. 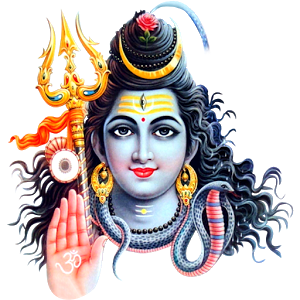 He wears long hair, supports the holy Ganga River on his head and the crescent moon on.. Sri Maha Shivaratri means "The Night of Shiva". The ceremonies take place chiefly at night. 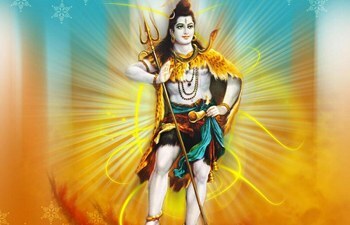 This is a festival observed in honor of Lord Shiva. Shiva was married to Parvati on this day. This is the night when Shiva is said to have performed the Tandava Shiva Lingams are egg-shaped stones made of cryptocrystalline quartz. 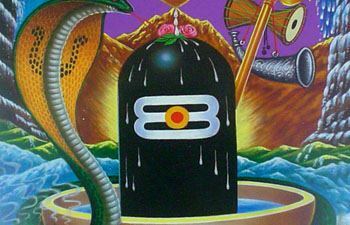 They are found in one of the seven holy sites of India - the Narmada River in Onkar Mandhata. Villagers gather the stones from the river and hand polish them. The egg shape..